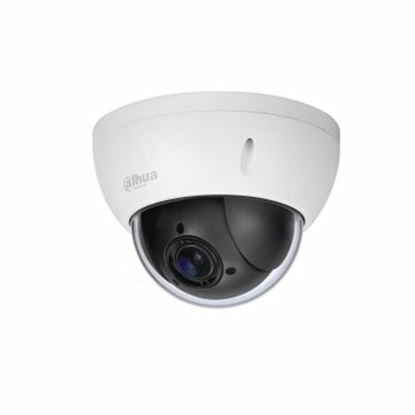 DAHUA 2MP HDCVI Day/Night IR Dome Camera. 30fps@1080P. 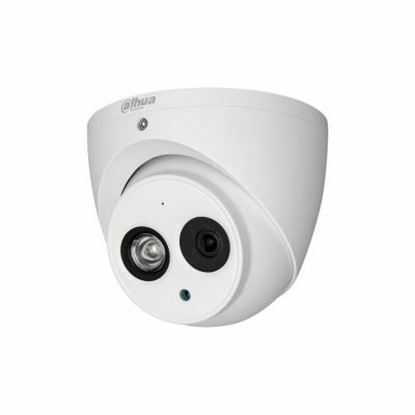 3.6mm fixed DAHUA 2MP HDCVI Day/Night IR Dome Camera. 30fps@1080P. 3.6mm fixed lens. Max. IR 20m. IP67. Pan: 0 ~ 60, Tilt: 0 ~ 80, Rotation: 0 ~ 360. Colour White. 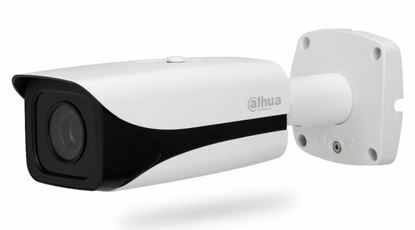 DAHUA 4MP HDCVI IR Turret Camera. IP67. 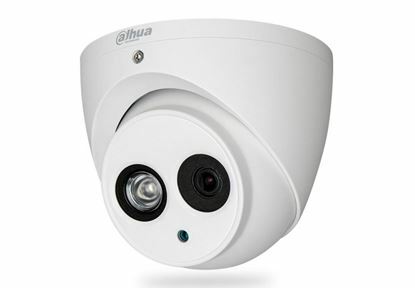 DAHUA 4MP HDCVI IR Turret Camera. IP67. 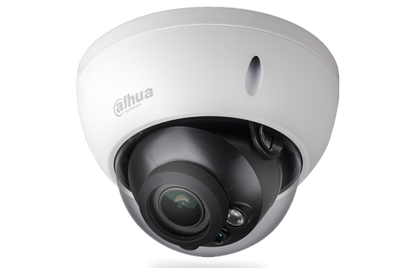 DAHUA 5MP Starlight HDCVI IR Eyeball Camera. 120dB true WDR. 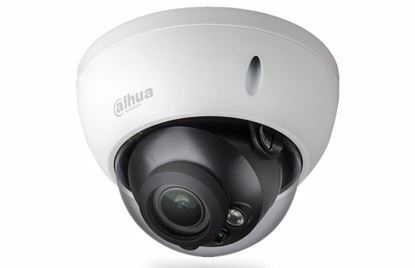 DAHUA 5MP Starlight HDCVI IR Eyeball Camera. 120dB true WDR. 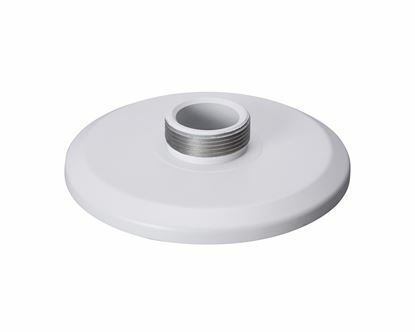 2.7-13.5mm motorized lens. Max. IR length 60m. IP67. Colour White. 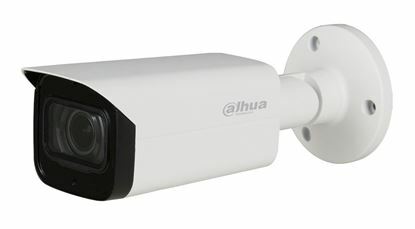 DAHUA 5MP Starlight HDCVI IR Bullet Camera. 120dB true WDR, 3DNR. 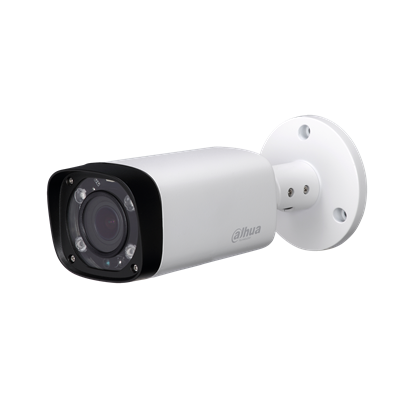 DAHUA 5MP Starlight HDCVI IR Bullet Camera. 120dB true WDR, 3DNR. HD and SD Dual output. 3.6mm fixed Lens. Max. 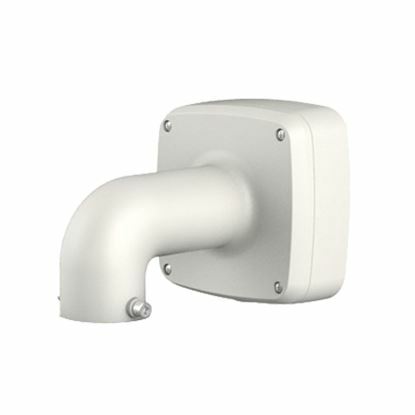 IR length 80m, Smart IR. IP67, DC 12V, Minimum Illumination 0.005Lux/F1.6. 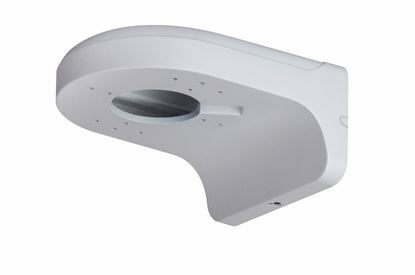 DAHUA Waterproof Junction Box for Security Cameras. 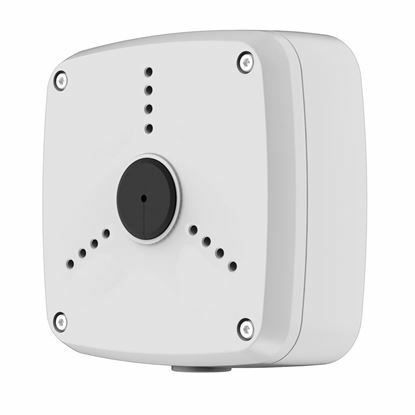 DAHUA Waterproof Junction Box for Security Cameras. 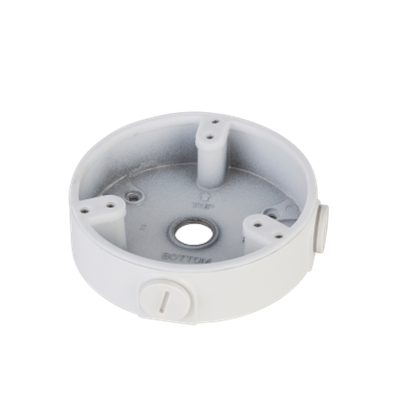 DAHUA Pole Mount Bracket for Security Cameras. 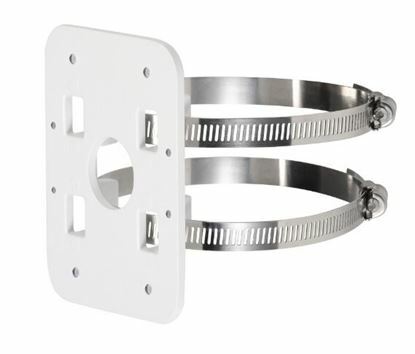 DAHUA Pole Mount Bracket for Security Cameras. 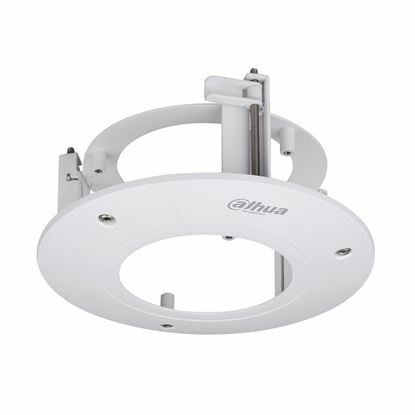 DAHUA Waterproof Wall Mount Bracket Compatible with: HAC-HDBW1200R-VF, DAHUA Waterproof Wall Mount Bracket Compatible with: HAC-HDBW1200R-VF, HAC-HDBW2221R-Z, HAC-HDW221R-Z, IPC-HDBW1320E, IPC-HDBW2320R-ZS and IPC-HDW2320R-Z. 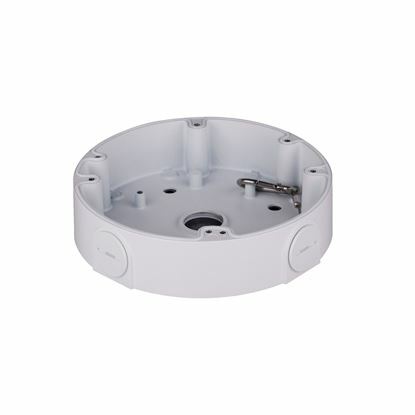 DAHUA Waterproof Wall Mount Bracket Compatible with: HAC-HDW1200EM, DAHUA Waterproof Wall Mount Bracket Compatible with: HAC-HDW1200EM, HAC-HDW1200M, IPC-HDBW4421F, IPC-HDW4421EM.